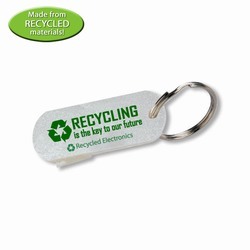 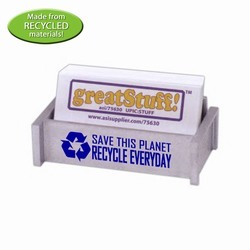 Recycled material business card holder, made of recycled electronics. 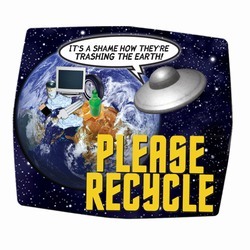 Recycling message will be included in imprint area: "100% recycled electronics". 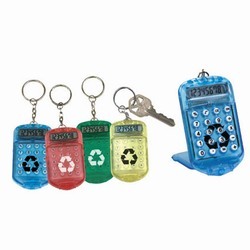 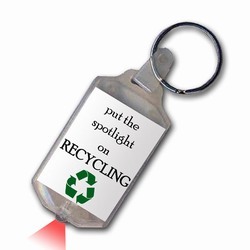 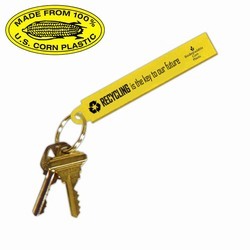 Recycled electronics are made from a large variety of plastic materials, from TVs, computers and printers to cell phones, CD and DVD players, TV remotes and many other handheld electronic devices.